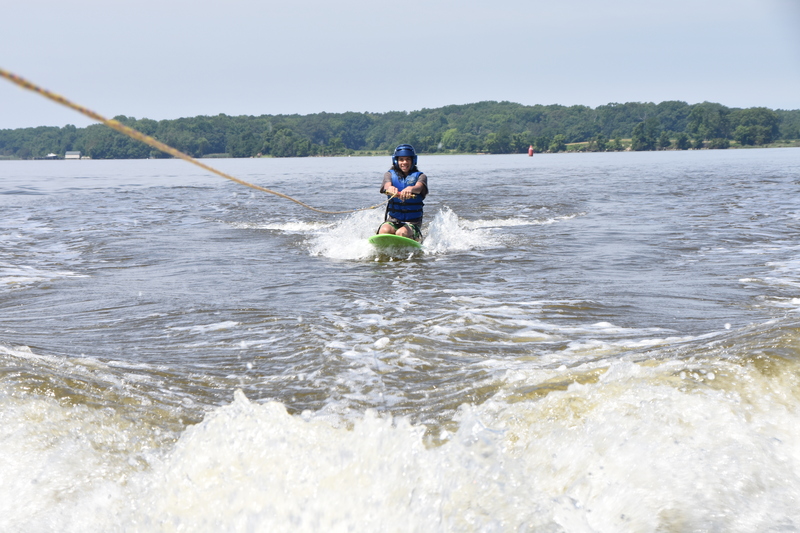 Whether you’re just starting out or an avid water sports enthusiast, River Runners is the program for you to work on your water skiing, wake boarding, and knee boarding. Our instructors are ready to teach the basics to beginners and push the envelope for the more experienced. Limited enrollment ensures every camper a maximum amount of time behind the boat. Campers will stay in cabins.